Remember Seinfeld? Remember that poppin’ slap bass sound all over the show – in the titles, in the end credits, in every sting and transition? 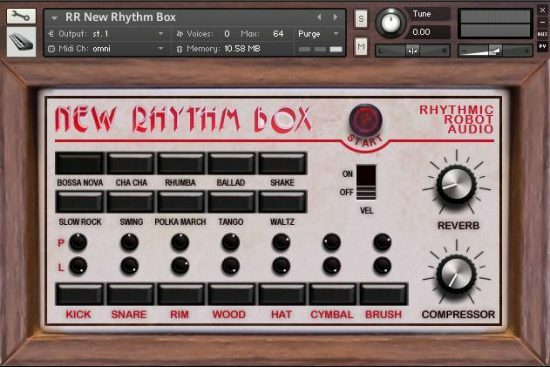 Well, this is the little box of tricks that made that sound. 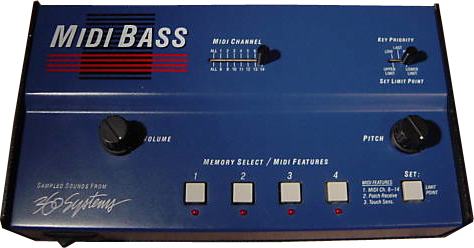 The 360 Systems MIDI Bass was an early sampled bass unit, later upgraded to a Pro version that rackmounted. 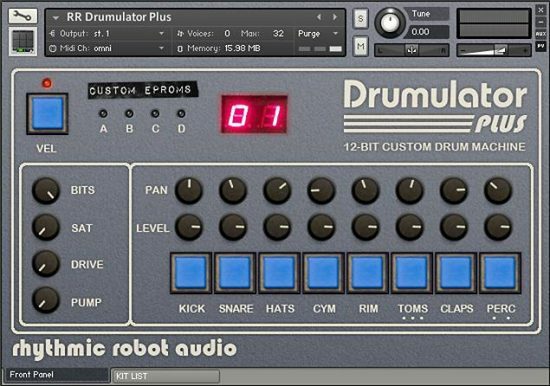 It was a limited but (for its time) powerful-sounding machine that had swappable EPROMS to access additional sounds. 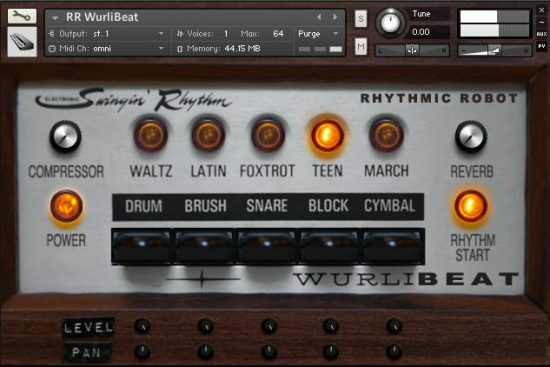 We managed to score an original tabletop MIDI Bass plus a set of EPROMS covering a range of both classic and unusual sounds with a distinctly 80s vibe. 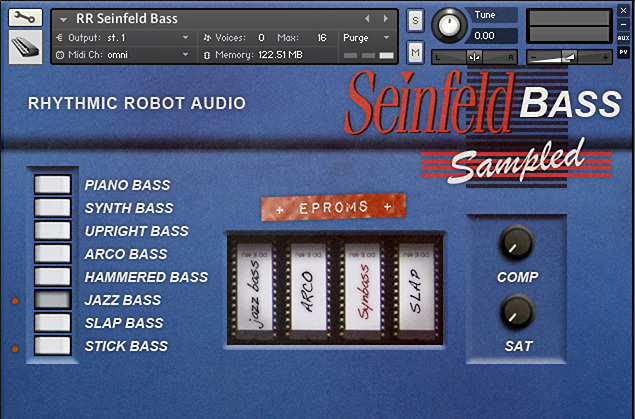 There is, of course, ‘that’ Seinfeld Slap bass; but if you don’t fancy reliving the glory days of American comedy, there are seven other sounds to choose from – a great Fender Jazz bass, through a punchy 80s synth bass to a rather cool Stick bass (think Tony Levin playing Peter Gabriel’s live gigs and you’ve got it)… and more. 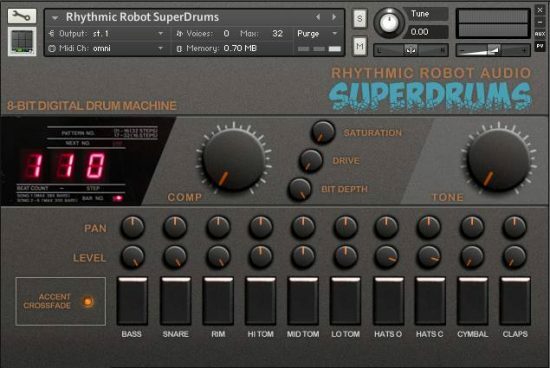 The MIDI Bass is a simple little device – MIDI notes go in, bass sounds come out – so we’ve kept things simple for our recreation, which just adds some useful compression and tube saturation controls and leaves the rest up to you and your funk.